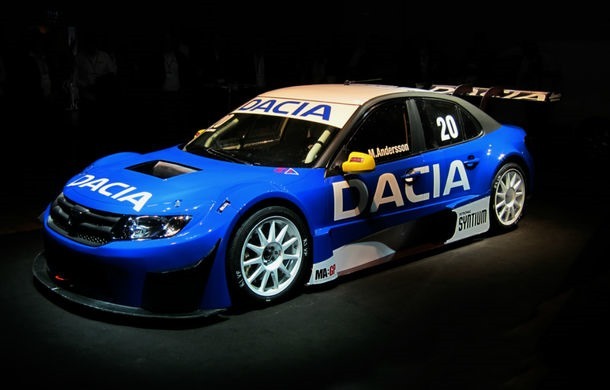 Dacia Dealer Team will compete in the STCC with a car that takes the front side from the new generation of Logan. 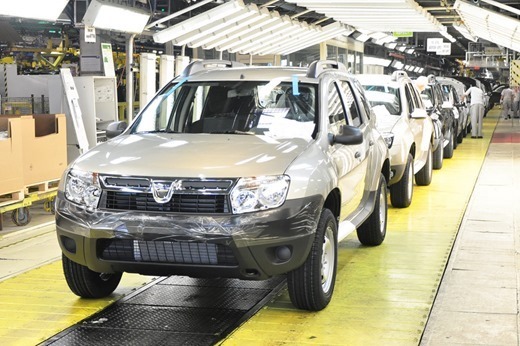 According to official information provided by the Swedish officials of Dacia, the model has a V6 engine developing around 400 HP, a sequential gearbox with six gears and can reach a top speed of 270 km/h. The acceleration from 0-100 k/h is reached in three seconds. The front axle of the Logan touring model has 370 mm ventilated discs with four-piston calipers while the rear axle has 360 mm ventilated discs and four-piston calipers.The rally model from Dacia will have a mass of 1100 kg and will be equipped with 18 inches rims and with performance tires. 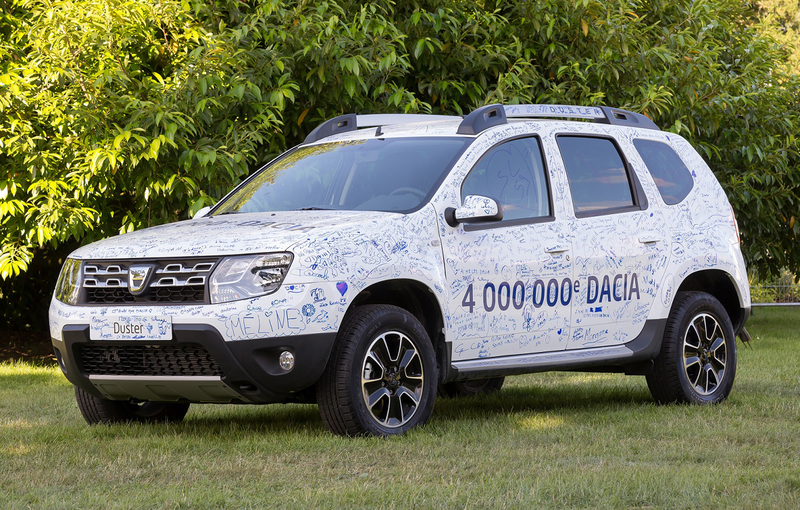 The new Dacia competition model will be piloted by Mattias Andersson, a Swedish pilot born in 1973. 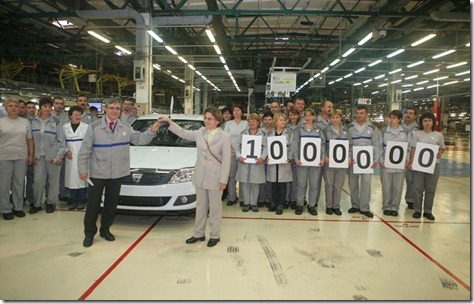 The engine that will power the new Dacia Logan rally model is produced by the Renault-Nissan alliance. The presence of the new Dacia Logan in the Swedish Touring car Championship will bring great benefits to the Romanian car manufacturer according to Joakim Johncke, the Dacia director in Sweden.